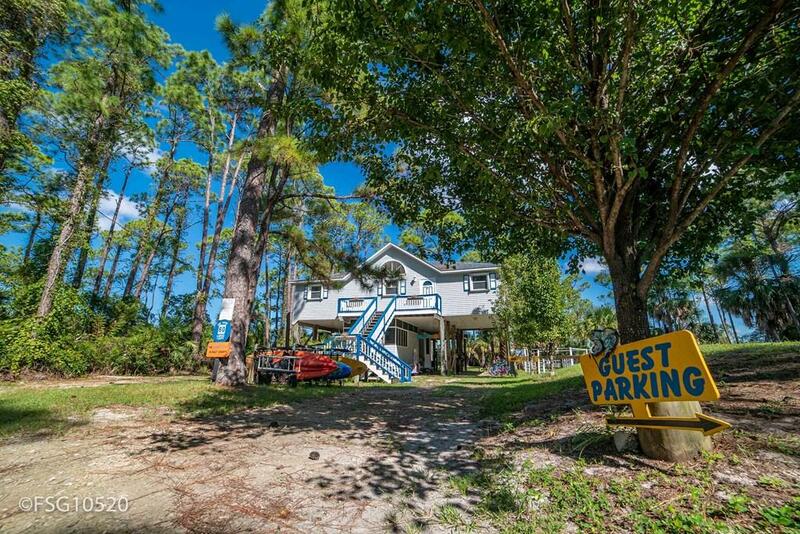 Beautiful Bay Front Property on Cape San Blas overlooking St. Joe Bay. 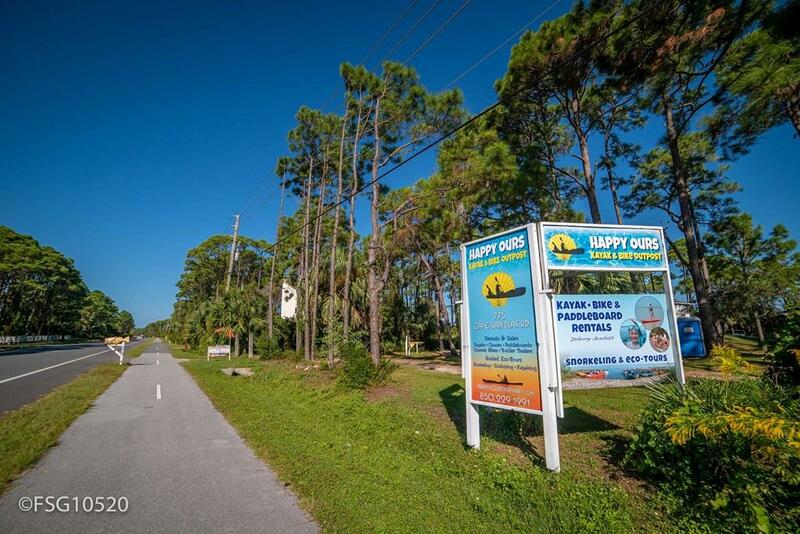 This commercial location offers kayak and bicycle rentals, snorkeling tours, and petting zoo is possible with fenced in area with small barn. You can even have your horse here and Salinas Park is nearby to go horseback riding on the beach! 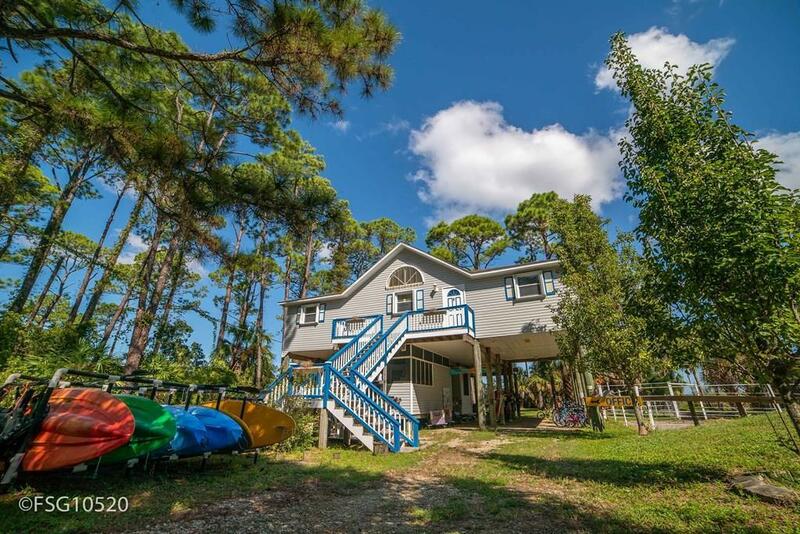 This property features 151' on the Bay with a sandy waterfront area so no dock is needed to go kayaking, fishing, snorkeling or scalloping. You can also see Black's Island from this location. Some of the best scalloping is found in this area! 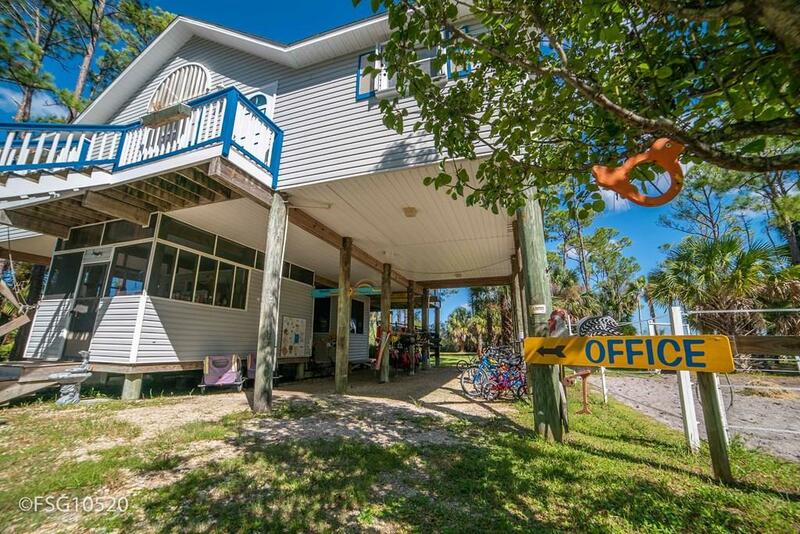 This is a well established business and nice home on the Bay so you can work where you live! Furniture in home is negotiable. Minimal damage to closed in areas under the house. Property features lots of parking for customers. Inclusions If Business is Purchased W/Home All Kayaks Bicycles & Accessories Are included.